After 8pm, it's adults-only at the Throwdown AfterParty! Join us at the Westwood Pub, where $10 tickets include a free drink, and competitors don't need a ticket at all! 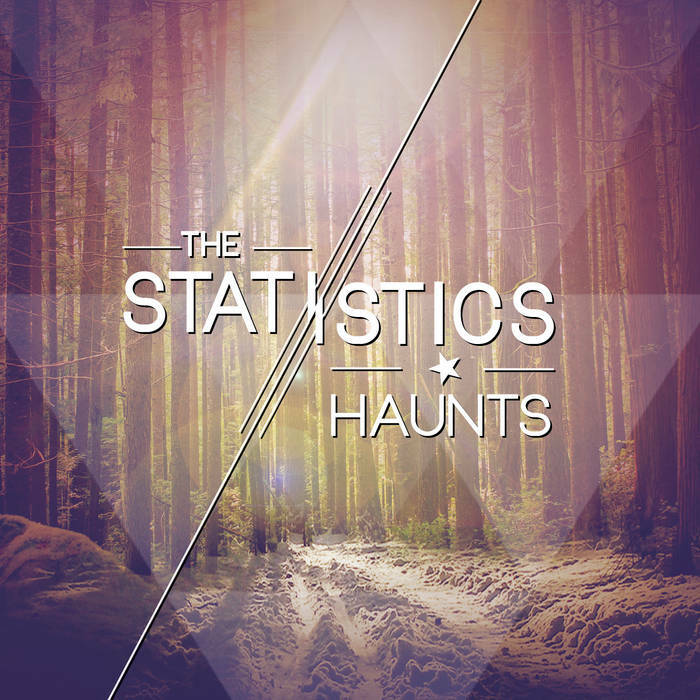 Local climbers and band members from The Statistics will be on hand for a fun and energetic set... check them out at thestatistics.bandcamp.com. Look for more draw prizes and connect with the rest of the climbing and adventure community!